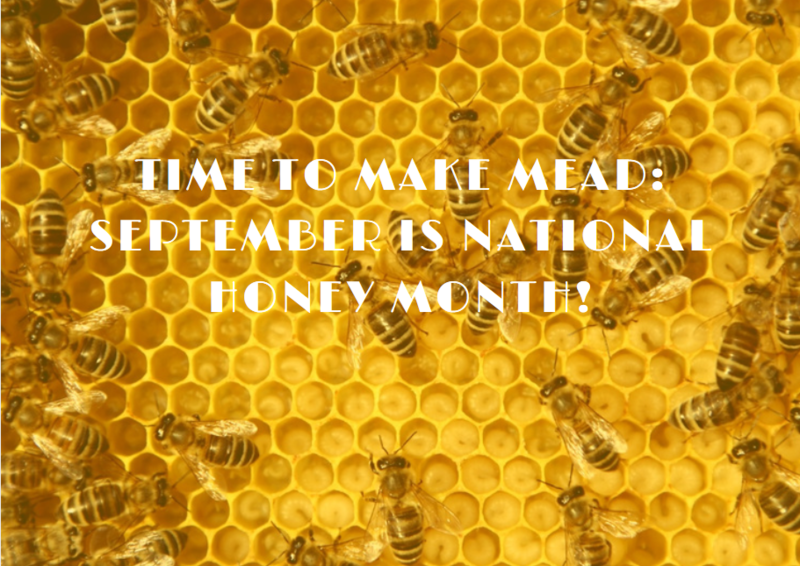 As summer rolls into fall and temperatures begin to get a little cooler and my mind shifts from beer making to mead as the temperature seem to be perfect for activity of low slow fermentation, not to mention that September is National Honey Month! 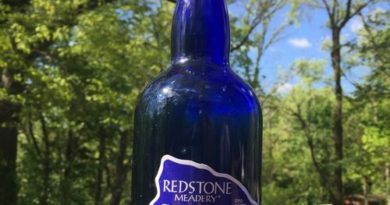 This fermentable sugar alternative, created through an awe-inspiring process, and known for its healthy antioxidant and antibacterial properties, is definitely worth celebrating. 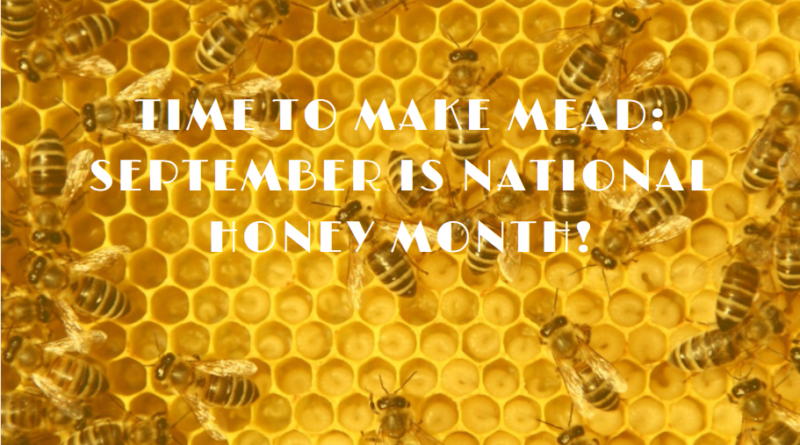 To sweeten up the month and get California mead makers back to into business we have found some of the best artisanal honey around the Bay Area. Here’s what we found! Check them out as many will sell in 60lbs buckets. 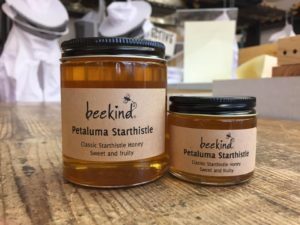 Featuring two locations, one in Sebastopol and the other at the Ferry Building, Beekind is a purveyor of Californian and imported types of honey, packaged in simple, unpretentious jars. 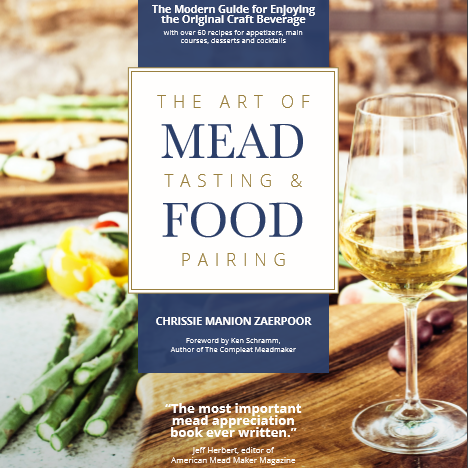 Local varieties include Sonoma Wildflower, Redwood Forest Honeydew, Marin County Sage and more. Not local, but intriguing to no end, is the Avocado Honey, which is sourced in Southern California and Mexico. all natural honey, harvested primarily in San Francisco. You don’t have to go far to find these transformative flavors like lavender and berry to eucalyptus. Their honey is available at a number of locations in San Francisco, including Bi-Rite Market on 18th Street, Bi-Rite Market Divisadero Street, Eezy Freezy Market in West Portal, The Market (1355 Market Street) and William the Beekeeper (55 Clement Street). 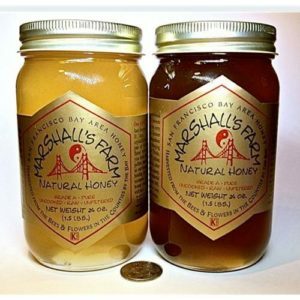 Another Ferry Building market favorite is Marshall’s Farm honey which is manufactured in the American Canyon. The company is known for its fun take on honey products; there are honey straws, honey nuts, little honey bears (which are perfect for little gifts!) and much more. 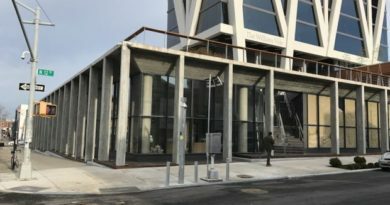 All over the city, there are hives working hard on making City Bees‘ honey, the brainchild of gifted bee keeper Robert MacKimmie. 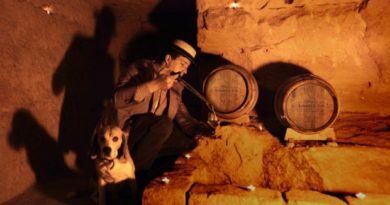 The brand, which also runs classes and demos, specializes in honey that’s created in different San Francisco neighborhoods, so you can compare the effects of the chilly Sunset weather versus sunnier parts of town, and so on. City Bees can be found at various farmers market locations throughout the city. Specializing in bee removal, the Honey Ladies, out of San Jose, also happen to make delicious raw honey. 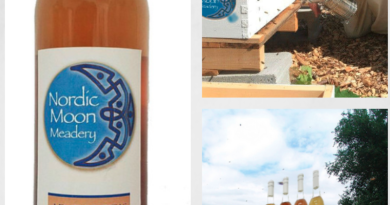 The natural and raw, unfiltered, 100% Grade A pure honey is collected from over 600 beehives all over the Bay Area. Find their product at the farmer’s market at the United Nations Plaza, near Civic Center BART Station, on Sundays.